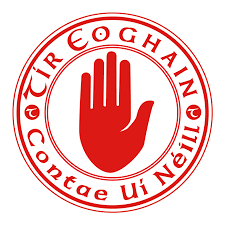 Mickey Harte has made two changes to the Tyrone side which lost their Allianz League opener in Kerry. Lee Brennan and Kieran McGeary come into the starting team while David Mulgrew and Liam Rafferty miss out. There is also two changes to the 26 man squad as Ronan O’Neill and Frank Burns join the panel with Darragh Canavan and David Mulgrew slipping out. The Red Hands host Mayo at Healy Park on Sunday with a throw in time of 2:30pm, TG4 will show full deffered coverage of the clash.